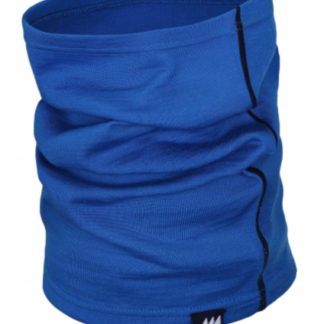 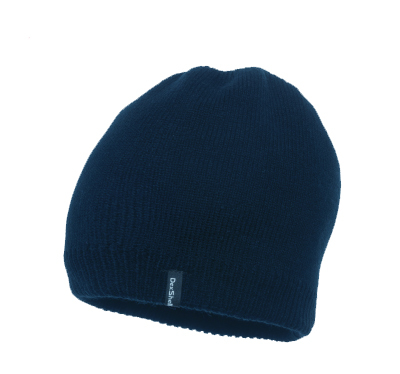 The Dexshell Solo beanie hat is ideal for a range of conditions and activities, from walking to taking part in a sport. 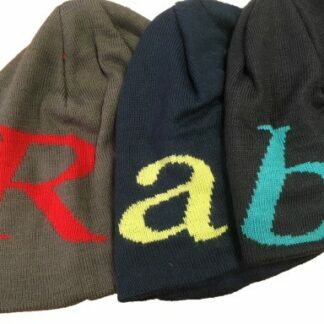 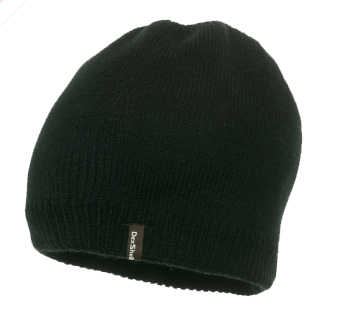 These beanie hats are waterproof and windproof. 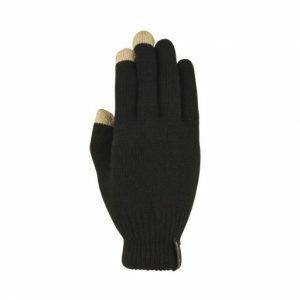 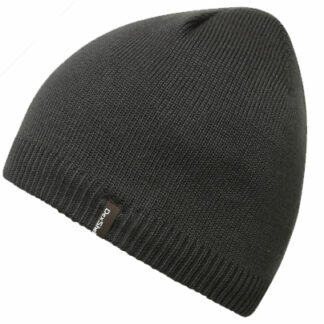 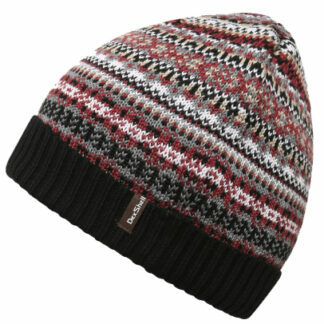 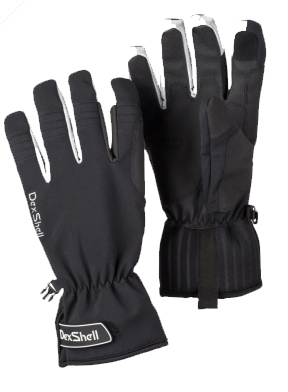 Dexshell beanie hats have a micro fleece liner and high thermal rating for warmth and comfort.